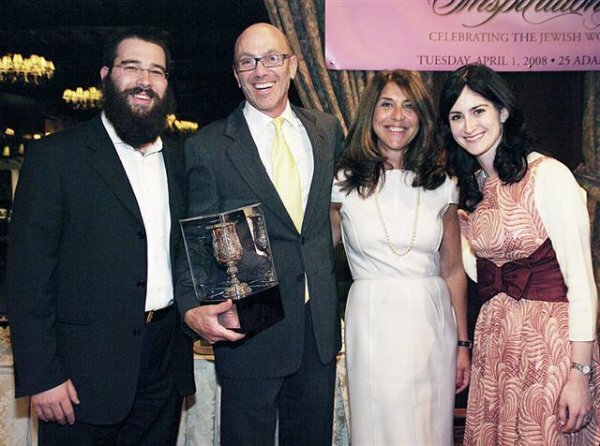 Chabad of the Shore held its third Annual Evening for Jewish Women in April. 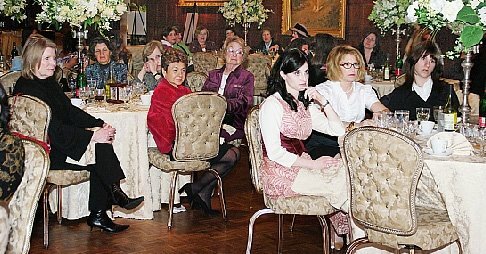 Over 180 Monmouth County women gathered to celebrate the Jewish woman at Shadowbrook, Shrewsbury. 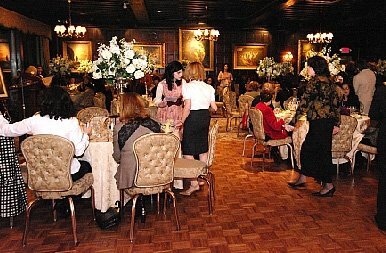 Former NBC-TV producer and journalist Molly Resnick delivered the keynote address and Chef David Kolotkin of The Prime Grill, NYC, gave a cooking demonstration.